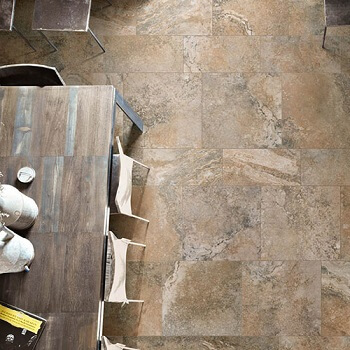 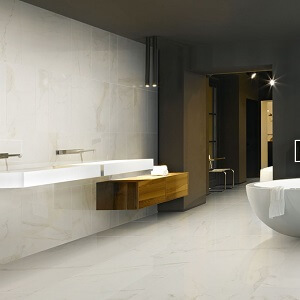 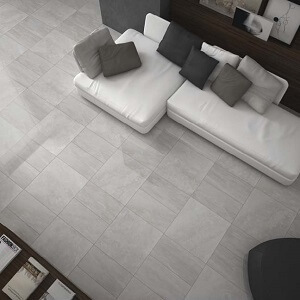 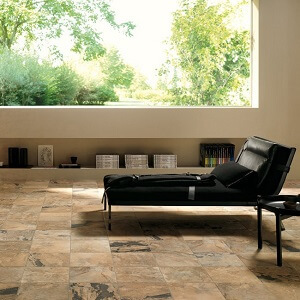 Unicom Starker are a popular Italian tile manufacturer. 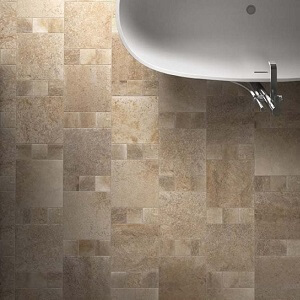 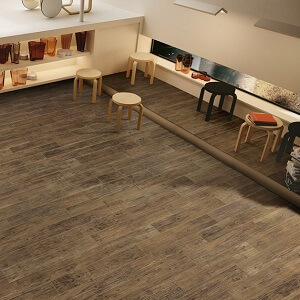 Using cutting edge technology Unicom Starker create beautiful stylish tile collections for walls and floors. 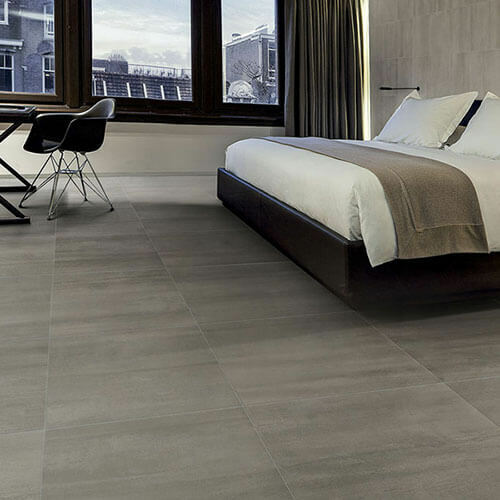 Their high standard of tile production and influential designs have made popular throughout the world. 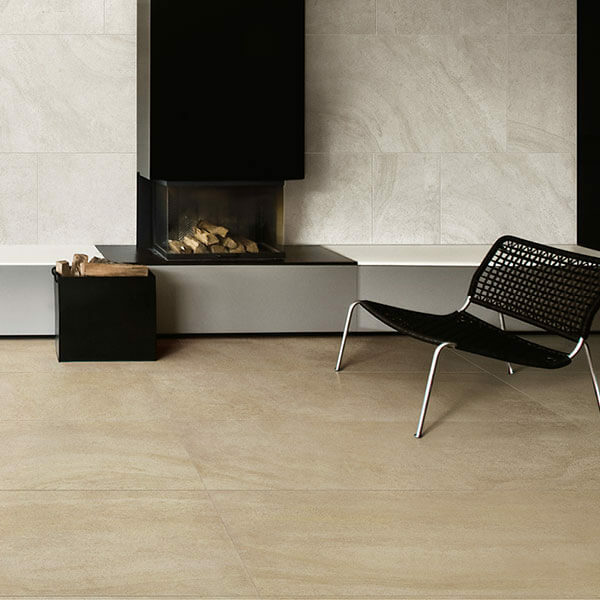 Their products are suitable for residential and commercial projects. 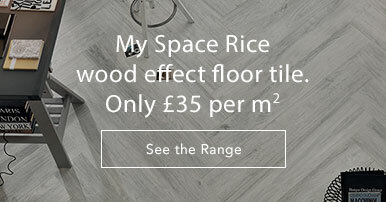 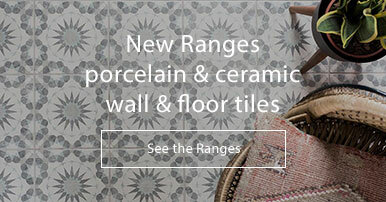 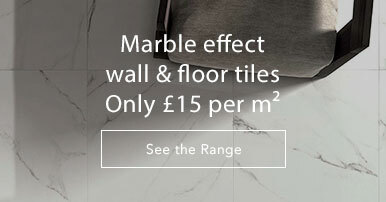 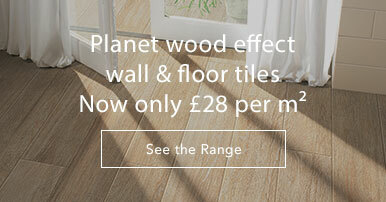 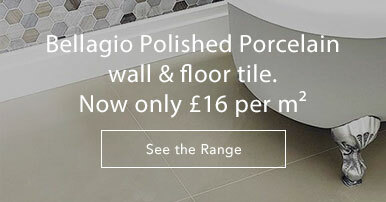 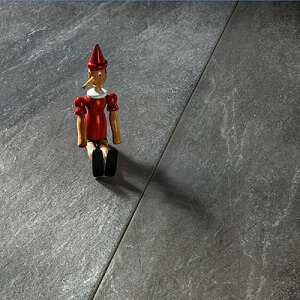 We stock all popular ranges including Natural Slate and Renaissance. 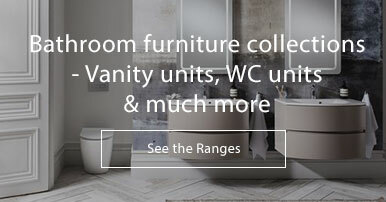 Please see Unicom Starker's latest catalog for full technical information and more images.